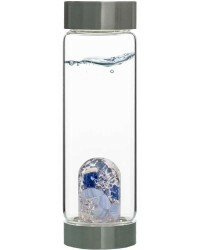 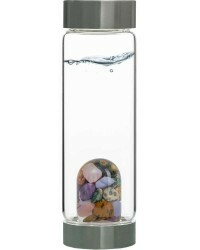 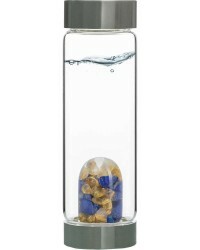 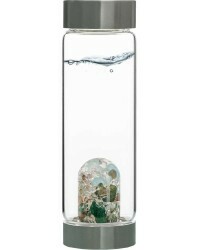 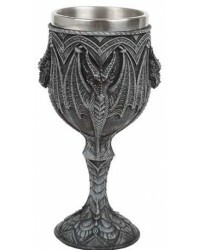 Find unique chalices, goblets, decanters, pitchers vases and bowls for your table. 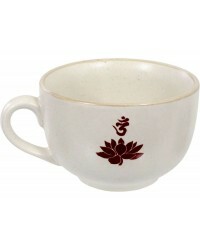 Beautiful pieces at great prices delivered directly to your door. 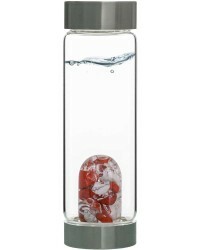 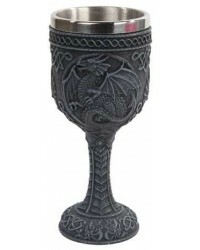 All items in this section are designed to hold wine or other liquids. 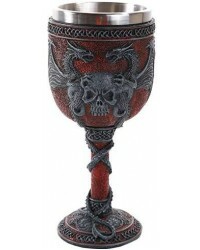 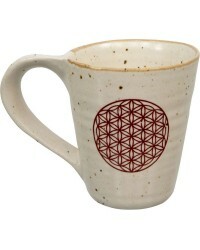 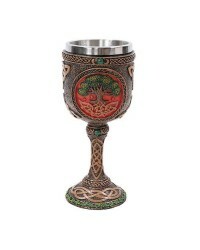 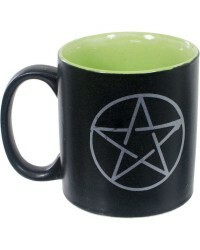 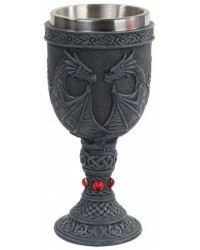 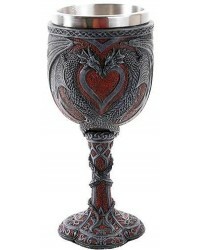 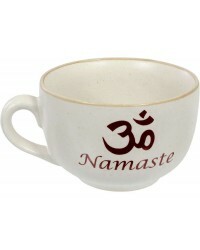 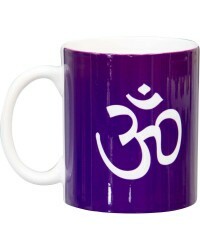 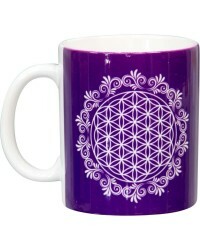 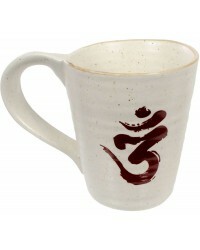 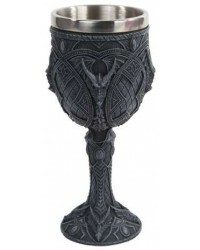 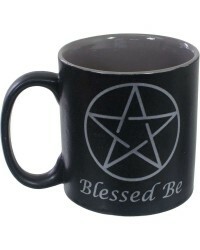 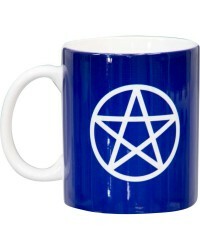 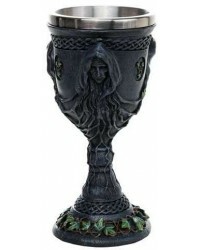 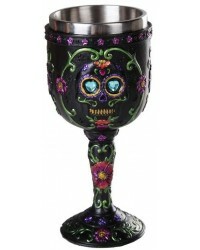 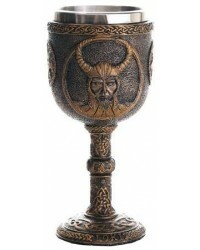 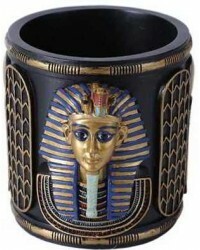 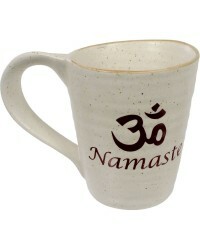 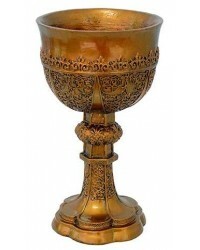 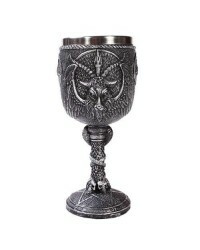 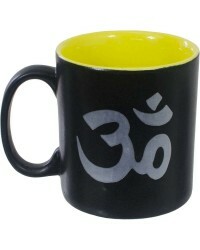 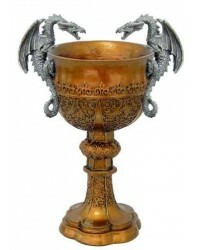 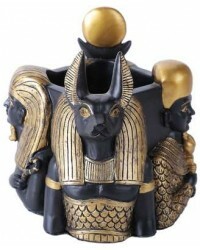 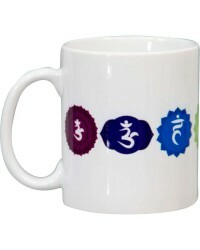 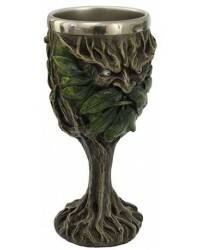 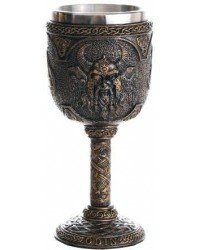 Chalices and Goblets for every day use, ritual or altar chalices, and more in a wide range of designs, sizes and styles. 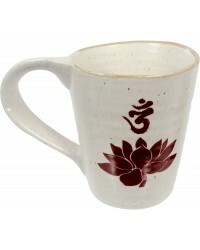 Pitchers and vases give you a gorgeous place to hold favorite beverages or beautiful flowers.